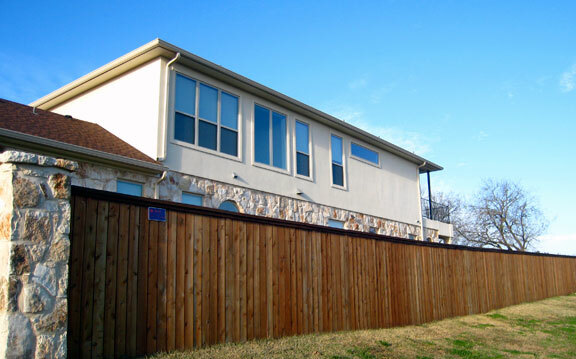 B & D Fence Company has over 25 years of experience installing fences in the Greater Central Texas Area. Our expert installers can design cedar (wood), chain link, vinyl, split rail and ornamental iron fences to meet your specifications and create a beautiful statement around your home or business. We have built beautiful custom decks with rails that look great, ask us about installation today! 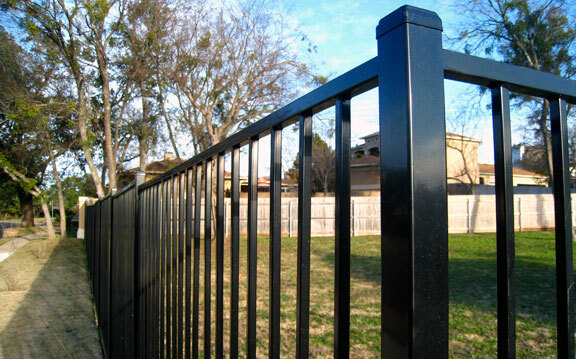 Every fencing installation project is important to us and we work hard to ensure that we exceed your expectations. B & D Fence crews are personally supervised by owner Jayson Drummond who has over 15 years experience in the construction industry. Licensed, bonded and insured, our experts are well known for their high quality work and excellent customer service. 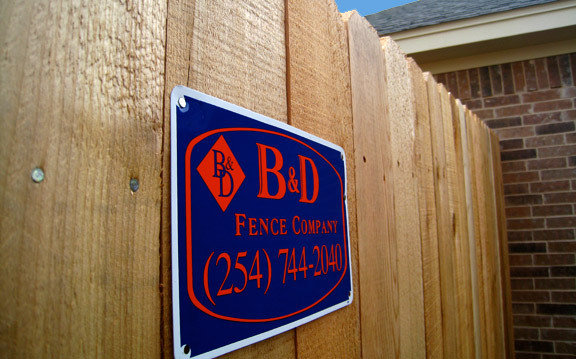 Let the experts at B & D Fence Company take care of all your fencing needs, call us today! 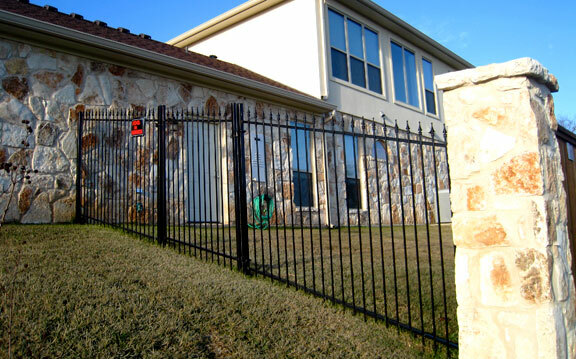 Ornamental Iron Fence Offering both Custom Iron fabrication/install and pre-fabricated installations for commercial and residential projects. 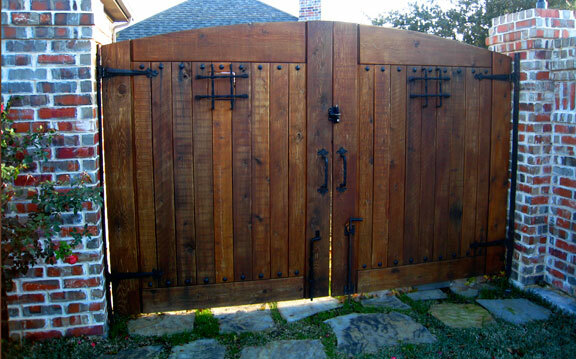 Privacy Wood Fence All types of wood fences (privacy, semi privacy, shadow box, horizontal, custom). Specializing in select Western Red Cedar in various grades. Chain Link Educational institutions, baseball complexes, high-security chain link systems and residential solutions like yards or dog-pens. 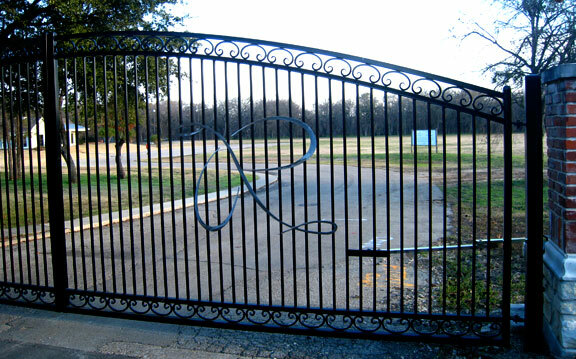 Gate Operators Dedicated access control experts design, install and service your gate operator system. Supporting both Commercial and Residential applications. 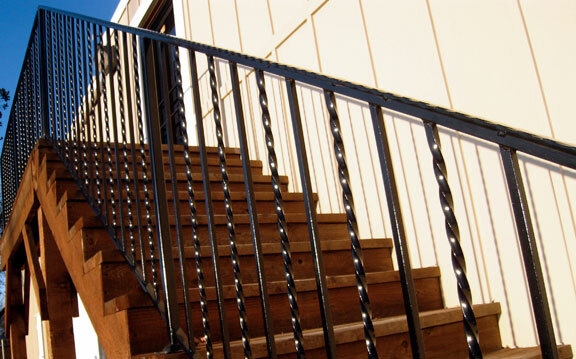 Railings Whether you desire a simple appearance or an intricate design, we provide ornamental railing and balconies custom built for you. © 2019 B & D Fence. All Rights Reserved.